“Full of adventure, humor, and just the right amount of Brockmann wit…I love this book!” –P.C. Cast, New York Times bestselling co-author of the House of Night series. 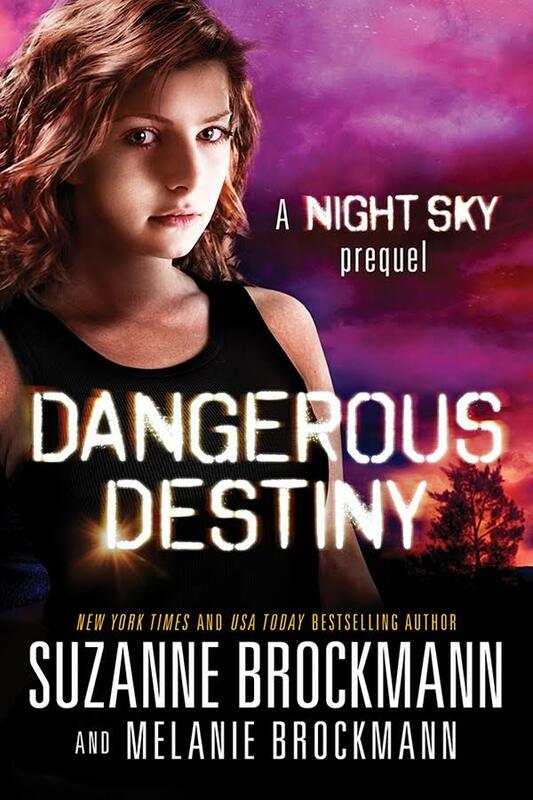 “Original and exciting, NIGHT SKY propels readers into a dangerous future. Loved it.” —Melissa Marr, New York Times bestselling author of Made For You and the Wicked Lovely series.